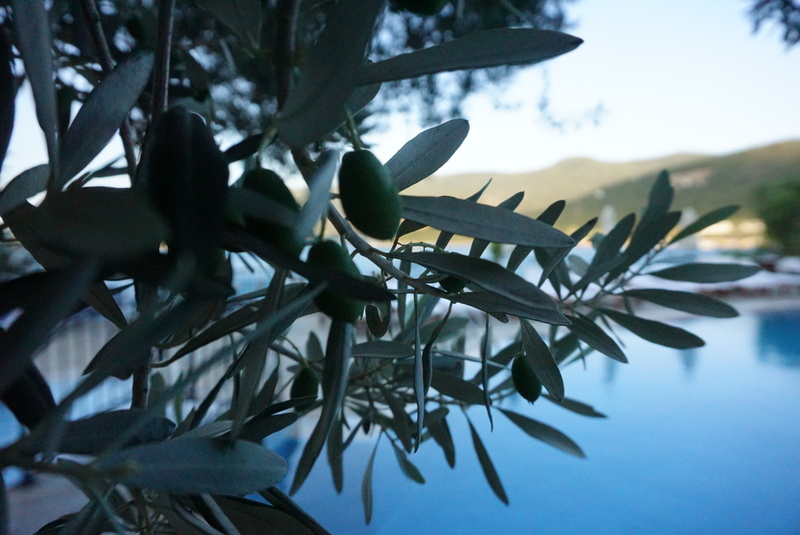 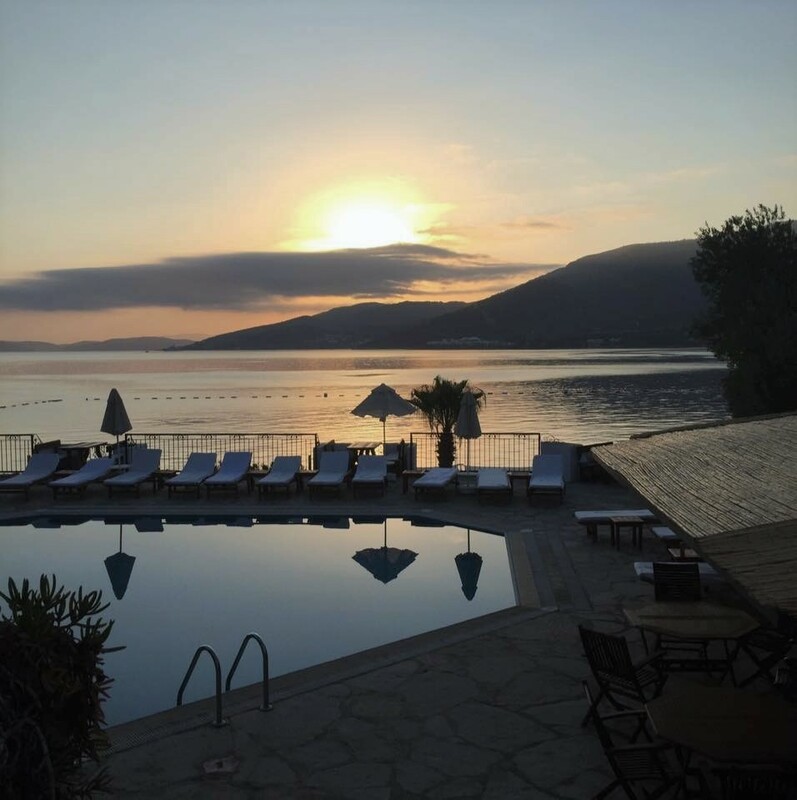 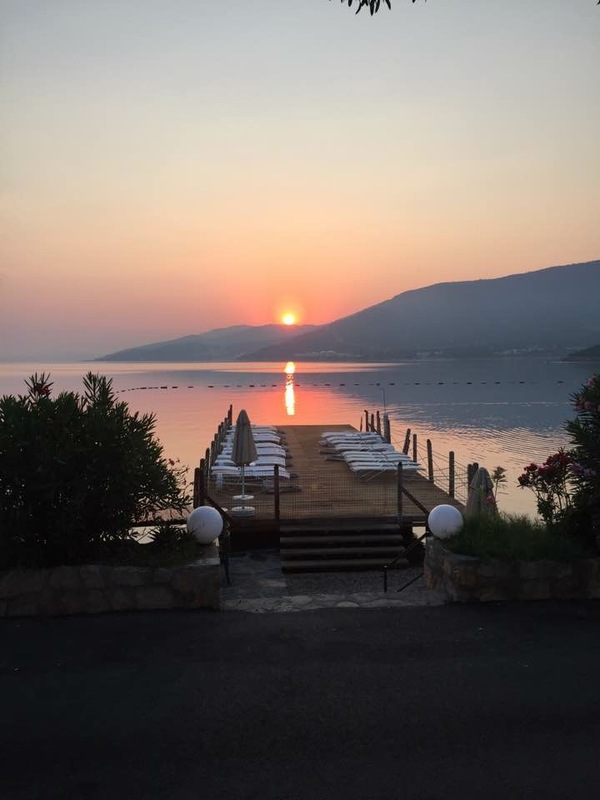 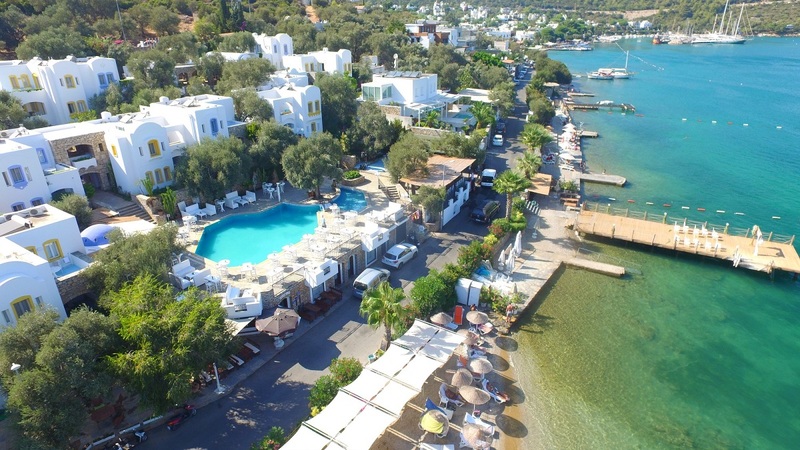 Omar Hotel is located on the waterfront in the heart of Torba, a picturesque coastal village on the Bodrum Peninsula. 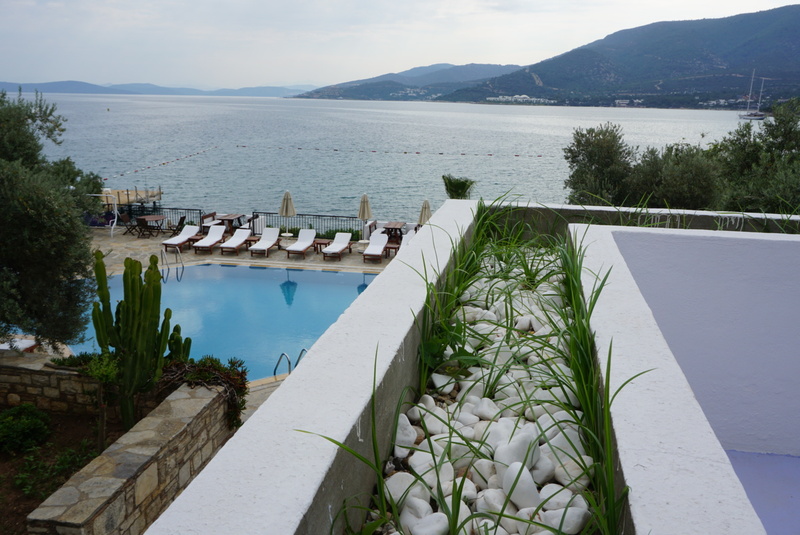 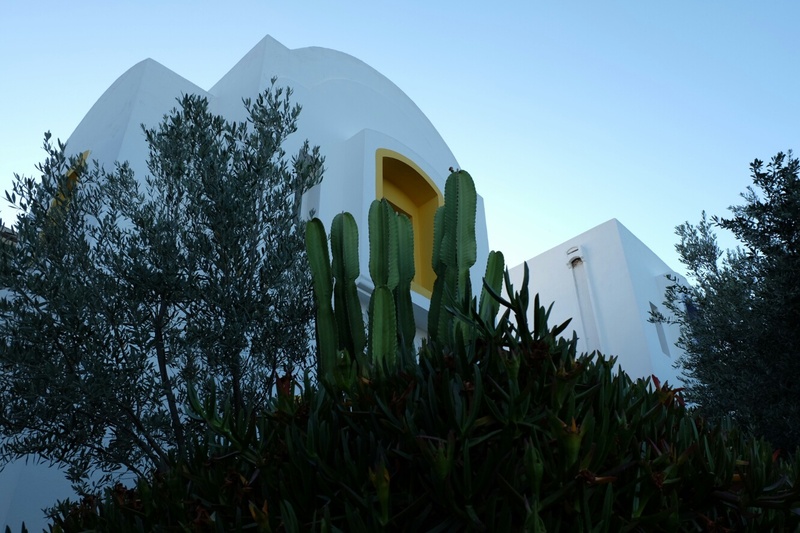 Set on a hillside with panoramic views of the sea, Omar Hotel offers simple yet comfortable and spacious accommodation. 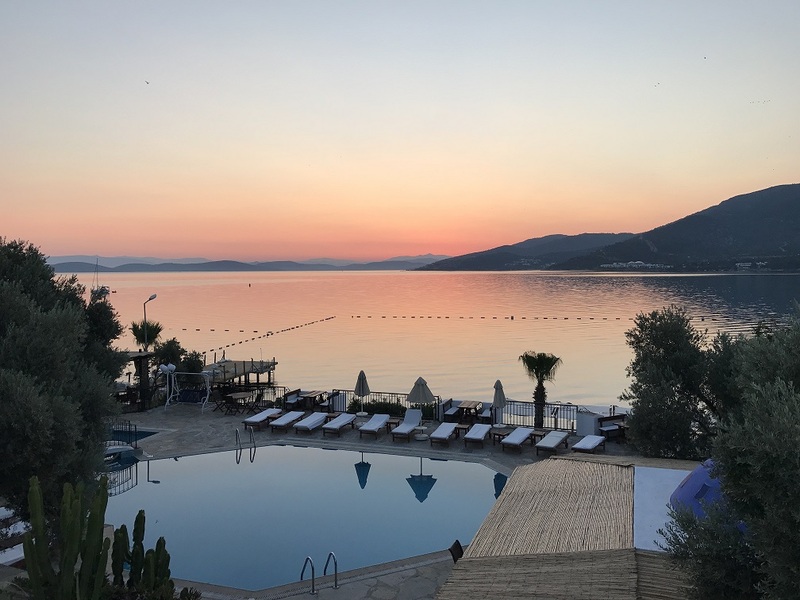 The complex boasts a friendly atmosphere and would suit those seeking a relaxing holiday retreat removed from the hustle and bustle of a lively resort, but with a few amenities close by. 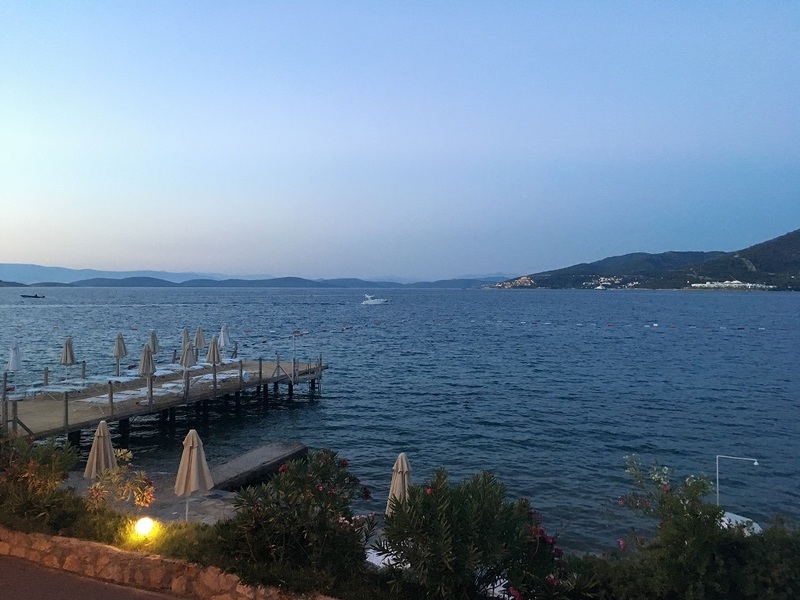 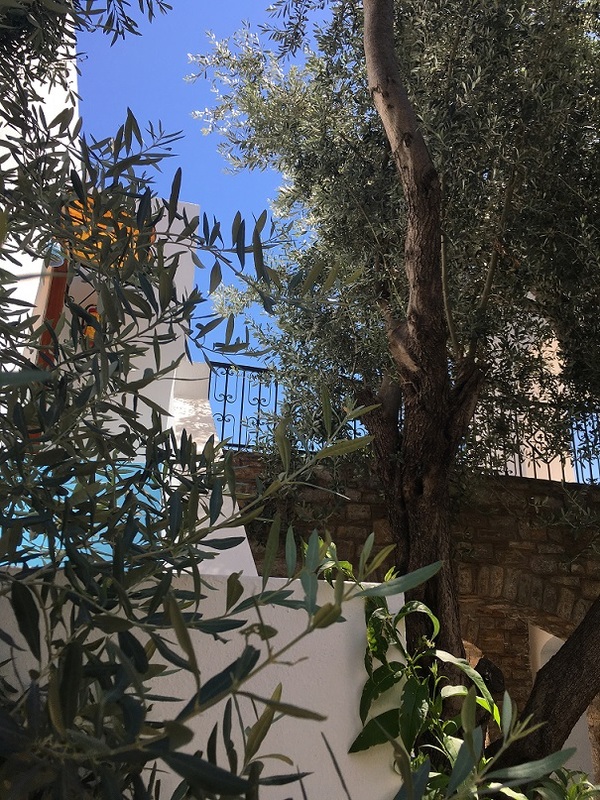 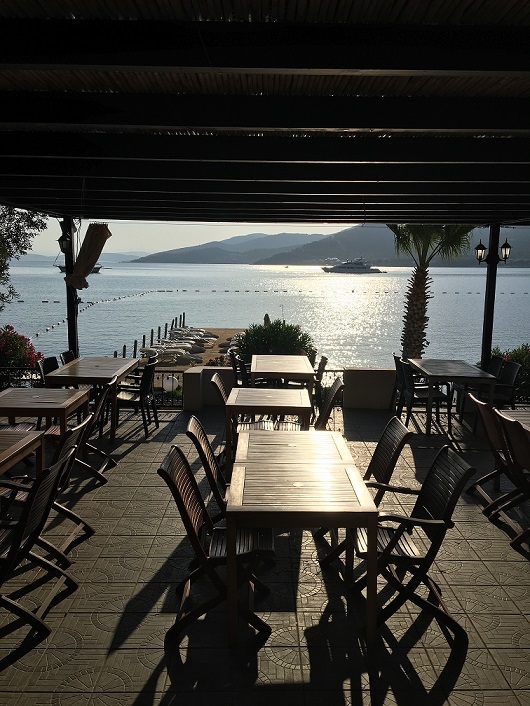 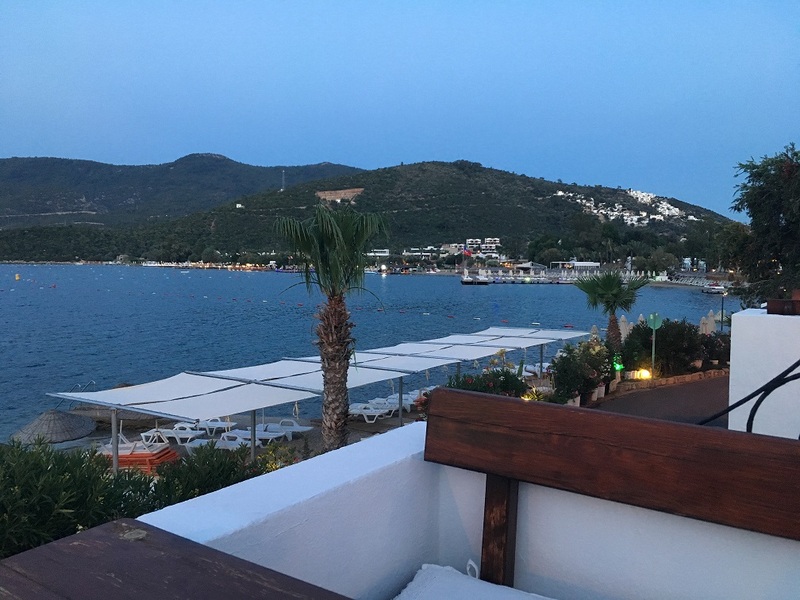 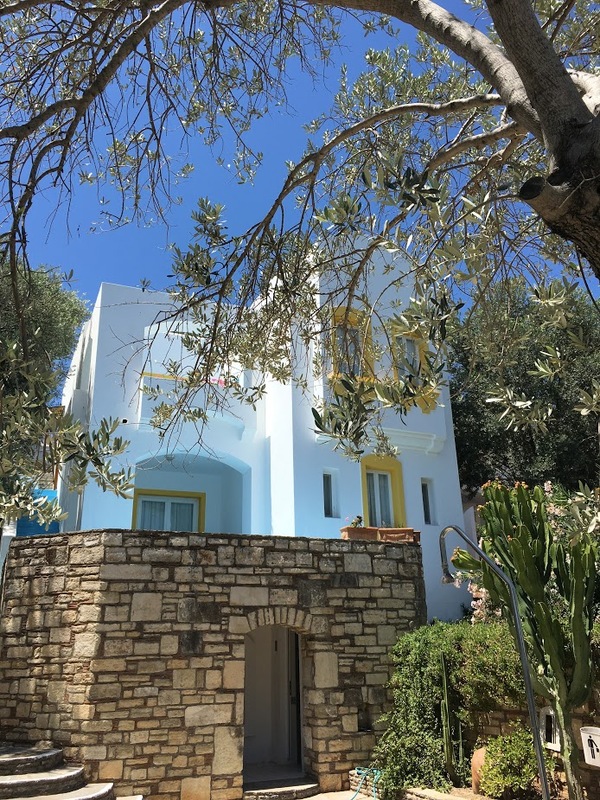 The city centre of Bodrum is only a 10-minute bus ride, approximately 5km., making it ideal for those who are tempted by the Bodrum nightlife as well. 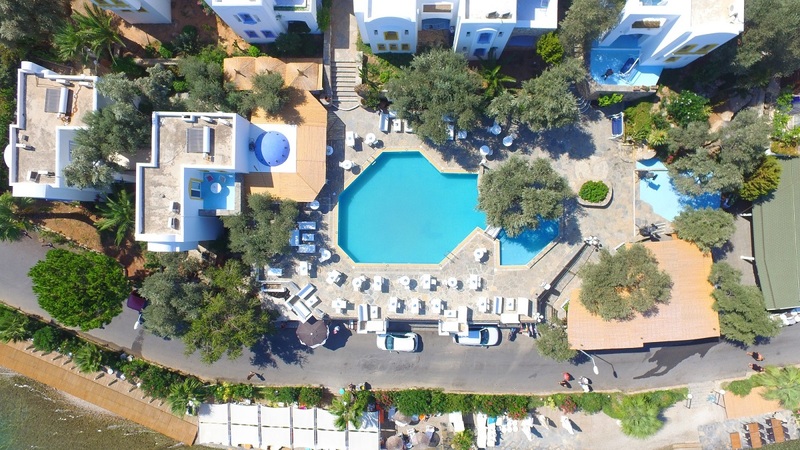 All 26 rooms provide conveniences like sofa beds and sitting areas, plus balconies and LCD TVs with satellite channels. 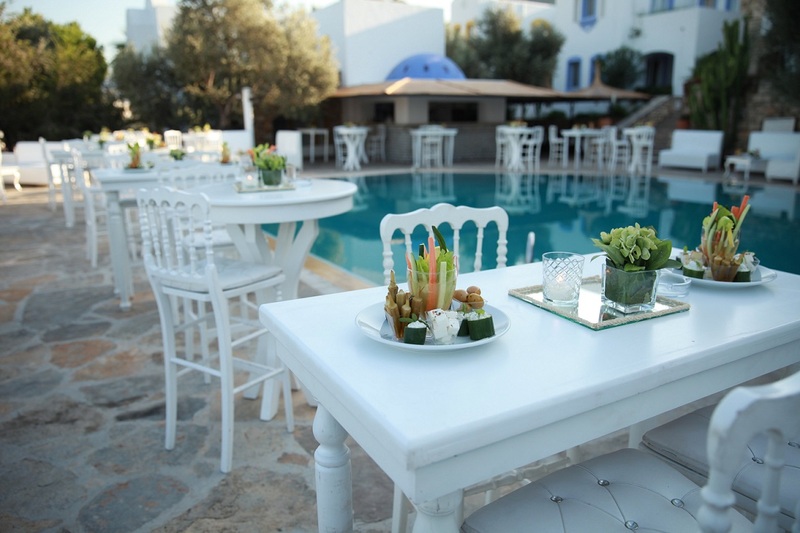 Refrigerators, electric kettles, and hair dryers are among the other amenities available for our guests.